When it was revealed that Anthony and Joe Russo’s Captain America sequel would be subtitled Civil War, many assumed that Robert Downey Jr.’s Tony Stark would be the natural villain – as Iron Man and Cap are on opposite sides of the battle in the Civil War storyline. But now we’re learning that there will be an actual villain… and we know who will play him. 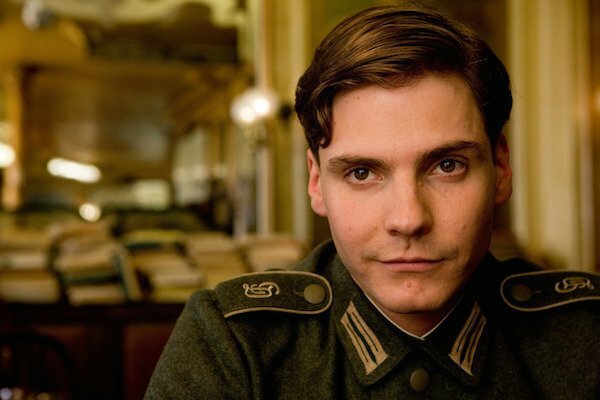 Marvel breaks the news that Rush star Daniel Bruhl is set to join Captain America: Civil War, which will be in theaters on May 6, 2016. 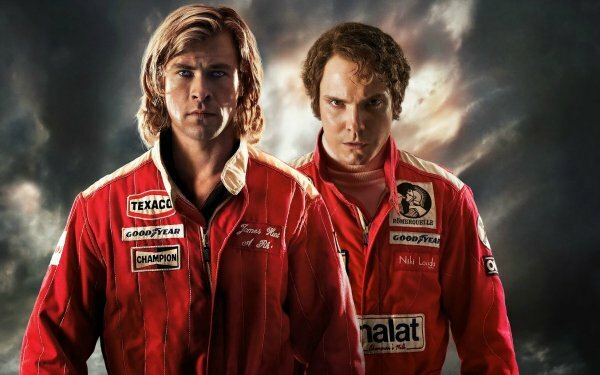 Deadline actually says that Bruhl will "play the villain role," but doesn’t reveal the name of the character Bruhl will play in the sequel. Commenters speculate that be might be playing Baron Zemo, a villain who has been part of Cap’s legacy. Then again, he could end up playing a tertiary character like Batroc the Leaper – who had only one scene in Captain America: The Winter Soldier. And he also shared the screen alongside Benedict Cumberbatch in the little-seen The Fifth Estate. Here’s where things get really interesting. Cumberbatch, of course, has been the leading candidate to play Doctor Strange in a Marvel movie. And in their story on Daniel Bruhl’s casting, Variety says that Bruhl’s character "is not the main villain in Captain America: Civil War but could potentially be the top menace in Marvel’s Dr. Strange." Marvel reunions left and right, and a ton of mystery surrounding this hire. What are your thoughts?